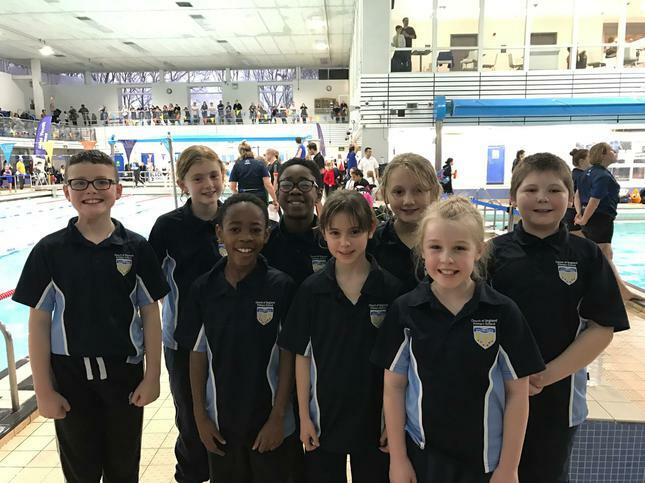 Well done to all the children who participated in the swimming mini youth games on Thursday 12th January. All of the children were great cheering on not only their own swimmers but others too. They came 27th out of 39 teams. Well done.